Plockmatic Industrial, part of Plockmatic Group and Argos Solutions joint R&D effort results in the launch Plockmatic AQUA, the first Aqueous IR/Thermal-Air drying coater. 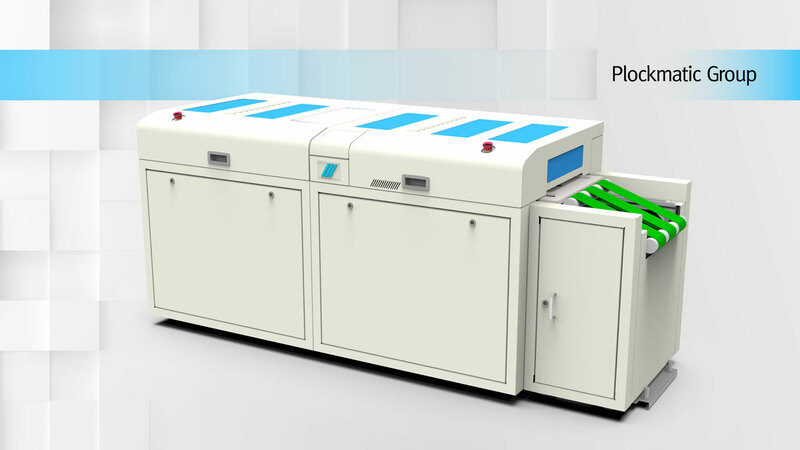 -We have seen the need to develop a special IR/Thermal-Air drying system in order to connect it to the new Plockmatic Fully Automatic Head module, states Tony Michiels, CEO & Founder of Argos Solutions. The most innovative thing is that there is no expensive Anylox / Chamber Doctor blade used to have a perfect lay-flat of the water-based varnish, delivered by Actega Headquarters. -We have been very positive surprised about the superior quality of the fullyautomatic head, this technology developed by Argos for Plockmatic Industrial,repeats Tony, -This is a state of the art machine which doesn’t need a complicated and expensive cleaning unit which is needed with Anylox systems used by other technology designs. -This makes our Plockmatic Industrial line-up in flat coaters complete, says Tommy Segelberg, Director, Plockmatic Industrial department. 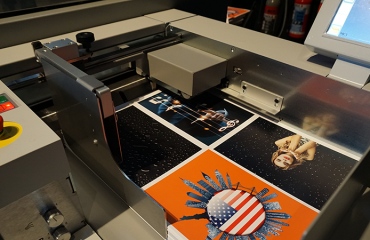 –We did start our collaboration in 2018 with the launch of the Plockmatic HD LED for B3 or B2 format inline systems and shortly followed by the launch of a Plockmatic COLD UV system for B3 and B2 format with a closed lamp system and now with the new Plockmatic AQUA that was the only missing part in the product portfolio we achieve a big step forward. And the fact that Plockmatic Industrial now can offer the flat coaters portfolio in both B3 and B2 versions for Inline and Offline configurations that is unique. 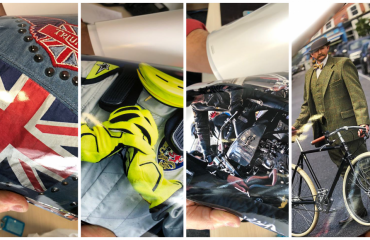 It is in everybody’s interest to offer a more environment friendly and cost-effective solution for sheet enhancement and to protect digital printed products. The Plockmatic flat coaters is available for immediate sales release. The Group has developed relationships with our customers across the headquarters, regional and local levels all in our ongoing effort to understand their requirements and provide benchmark support. Our R&D teams work hand in hand with our customers to translate their requirements into innovative and cost-effective solutions.Plockmatic Group also maintain and develop a supply chain that is unique in the industry. 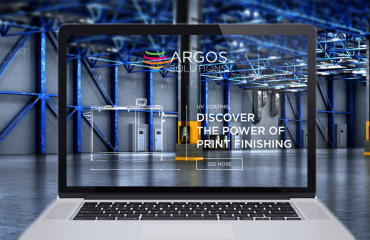 Argos Solutions new website is live!